Amazon Alexa sure wants to be the smartest kid on the block at Las Vegas. The company’s assault on every product category continued unabated on Day 2 of CES. So much so that Alexa integration seems to have become some sort of a default. Amazon’s virtual aide has reached sunglasses, bathrooms, microwaves, and has many many more applications. 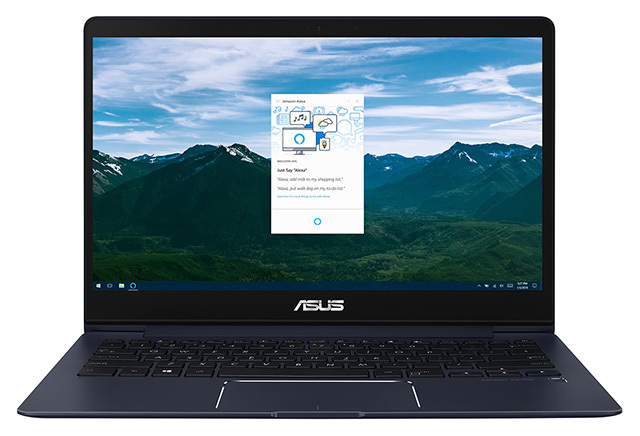 Alexa is also making its way to a series of new Asus laptops being exhibited at CES 2018, thanks to the Windows app. Asus has announced that select models from the 2018 range of ZenBook and VivoBook series laptops will feature support for Alexa, allowing users wrap up a series of tasks by just talking to the virtual assistant. Although exciting, this shouldn’t come surprisingly as Amazon and Microsoft have previously echoed their desires to allow inter-communicability between Alexa and Cortana. Alexa is in not meant to sideline Cortana completely, which is why it is arriving as a separate dedicated app. OEMs could, however, let Alexa take the driving seat, if they want to, but we’ll have to wait to try the feature out ourselves. Integration of Alexa into Asus laptops will typically allow them to function similar to Amazon Echo or a peer smart speaker with Alexa. Users get access to more than 25,000 skills for not just productivity and efficiency but also play and entertainment. While Asus didn’t detail the underlying hardware changes, we suspect that the “sophisticated sound technology” the Taiwanese company is talking about is a series of multi-array microphones that allow far field communication. Alexa on Asus laptops will also be able to control smart home devices without needing an Echo device. It will also allow users to perform simple Alexa tasks such as maintaining lists, manipulating calendars, listening to audiobooks, playing oral trivia etc. Besides Asus, Acer and HP have also presented their share of Alexa-powered laptops at the CES 2018. This union of Microsoft and Amazon essentially seems like a power delegation equation. 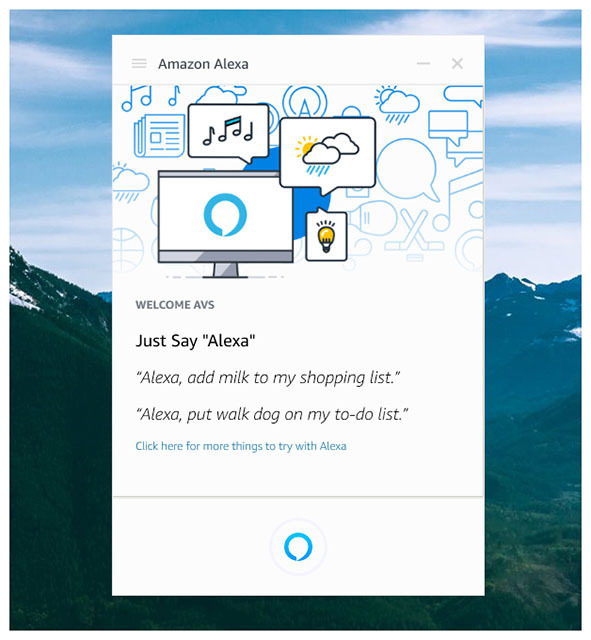 While Alexa is likely to perform most of the Echo features from the comfort of a laptop, it must communicate with Cortana in order to complete Windows-related tasks. On the other hand, this could prevent Cortana from rising up to compete with matching features. But Microsoft seems to be OK with it, and could also be looking at deeper integration in the future. Microsoft is letting Alexa take the lead by giving it a special place in Windows, while competing voice assistants such as Siri and Google Assistant look unlikely to get that spot. And we may only see the best version of Cortana on the much-rumoured Surface Phone.